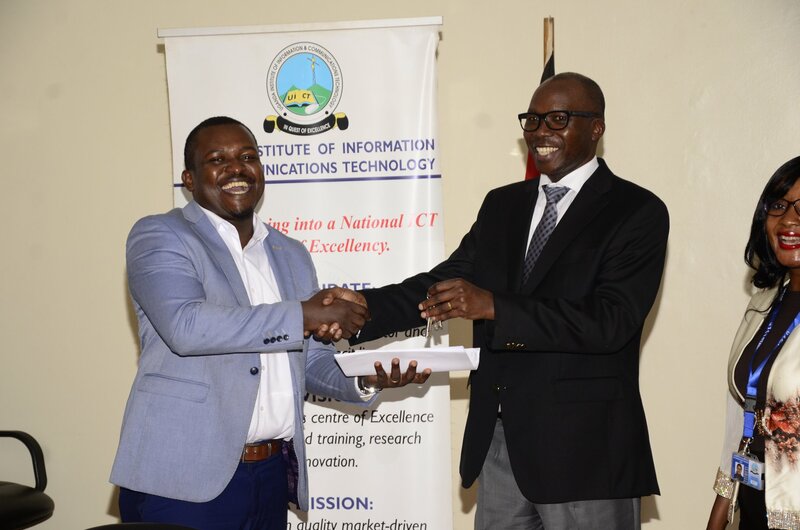 KAMPALA – The Uganda Communications Commission has handed over to Uganda Institute of Information and Communication Technology (UICT) five revamped ICT and electronic laboratories in an effort to reduce government expenditure on ICT expatriates and boosting job opportunities for Ugandans. UCC has been collaborating with educational institutions to promote specialized education in the field of communications and manage ICT in Uganda. Mr Fred Otunnu, the UCC Director Corporate Affairs, said the five specialized laboratories of telecommunication, multimedia, Pearson Vue, Electronics and electrical engineering will help in narrowing down the gaps in ICT skills. “The state of the art labs will support the growth of ICT skills competencies and narrow the ICT gap in training, research and innovation,” he said. 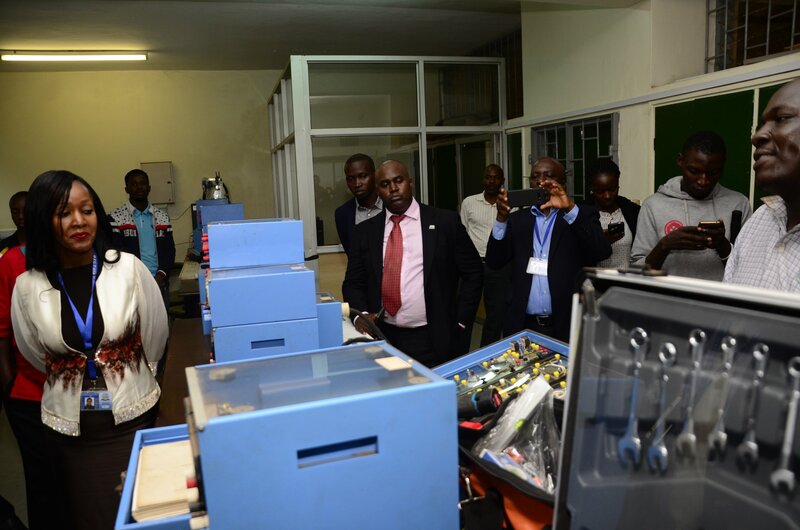 Mr Otunnu said the laboratories will also advance Uganda Institute of Information and Communication Technology into a regional centre of excellence in ICT innovation and education in the digital era. “This will advertently support the development, operation, management, maintenance and upgrade of ICT system and the skills gap in the sector will be bridged”. Mr Otunnu added that lab technicians have also been trained successfully, to best handle the laboratory equipment, but the training of trainers has not yet commenced, because of budgetary issues. He, however, said they will soon embark on training the trainers. The principal UICT, Irene Nakiyimba, commended UCC for commitment in supporting the development of technology in Uganda through ICT. She promised to ensure that UICT forms strong agreements with the contractor that worked on the five new laboratories, so as to forge approaches to self-sustenance. “UCC contributed Shs1.9b towards the refurbishment of the laboratories, and by 2021, we should be achieving profits over and above the investment,” she said. UCC has committed to forming relations with international tech companies like Microsoft, Google, to mention but a few to boost Uganda’s economy through technology.